Note: If you are currently running an older version of the LifeLine desktop software, you will be prompted to update to the latest version when you connect your LifeLine to the desktop software. 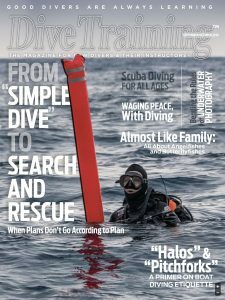 Please check with your dive buddies OR other LifeLine owners and make sure they have updated to the most recent firmware too. Position Report mode has been removed from firmware 0.96 and above, and the updated software will not allow Position Report mode to be selected on LifeLines running new firmware. Position Reports and other DSC messages can be sent from the Messages menu directly on the LifeLine.